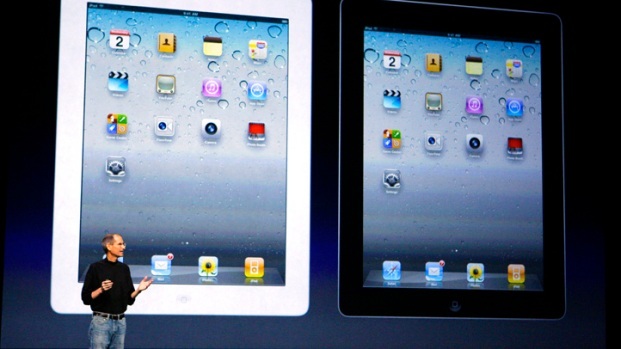 Steve Jobs surprised just about everyone by introducing the iPad2 personally Wednesday morning in San Francisco. The headline of the day was to be the introduction of Apple's upgraded tablet, but as soon as Jobs walked out from behind the curtain, the Apple CEO himself became part of the storyline. Rumors that the ailing Apple CEO would make an appearance at the event started Tuesday afternoon, but it wasn't until COO Tim Cook took a seat in the audience that people began to believe that Jobs would to the honors himself. "We've been working on this product for a while, and I just didn't want to miss today," Jobs said. "Thank you for having me." 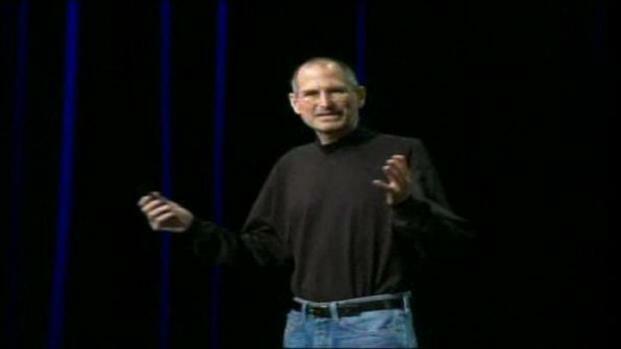 To the surprise of just about everyone, Steve Jobs walks on stage today in San Francisco. The lights dimmed and right on cue (from stage-left) Steve Jobs walked back into the national spotlight. Appearing in his "Steve Jobs" uniform of Levi jeans and a black turtleneck, the man who is battling an illness many suspect to be related to his liver ailment, had good color and great energy. He might be a bit thinner than the last time we saw him in public, but nothing like the blogasphere rumors that talk of him barely being able to walk and being just weeks away from his death. Jobs had the energy to stay on stage for more than an hour. He used his time to do what he does best: sell Apple products. BTW: the new iPad 2 is thinner and lighter and comes with two cameras. It will be available for purchase a week from Friday.